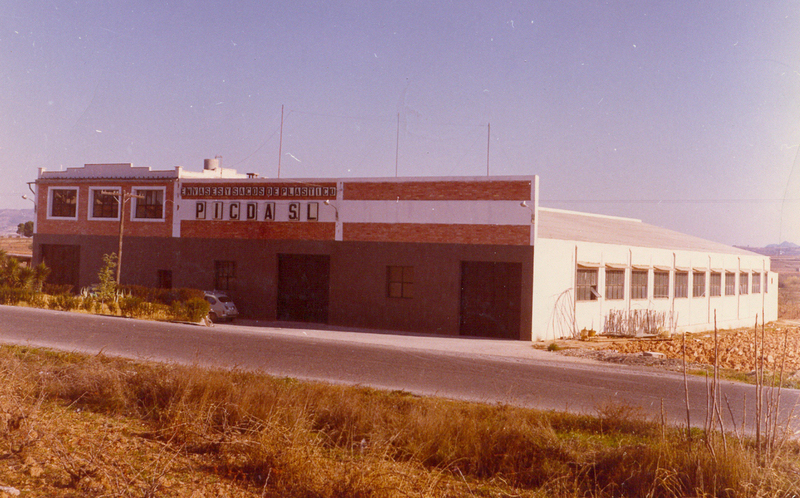 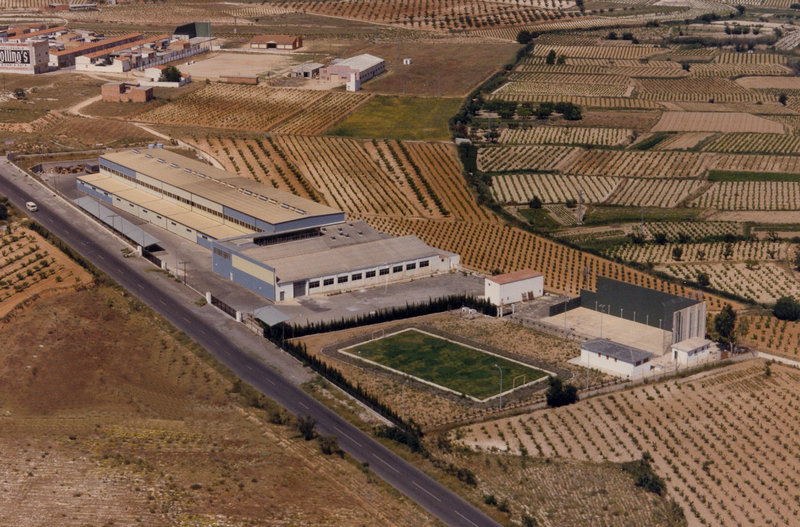 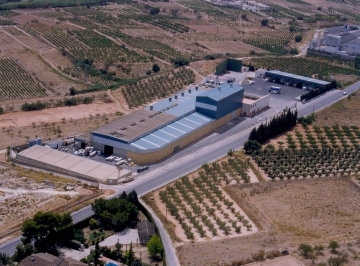 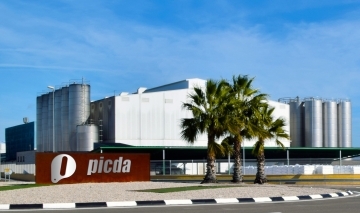 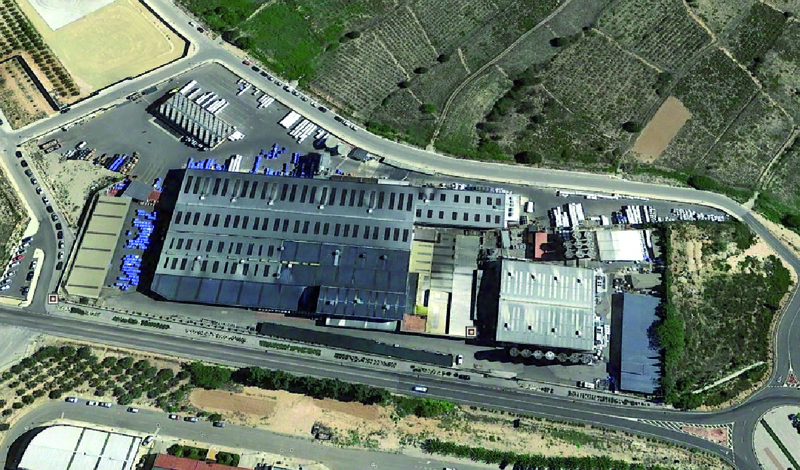 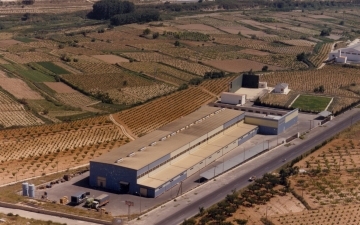 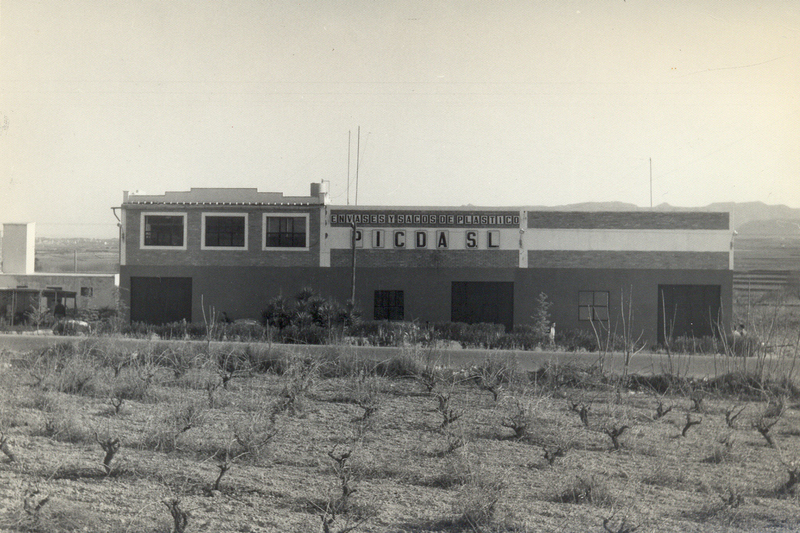 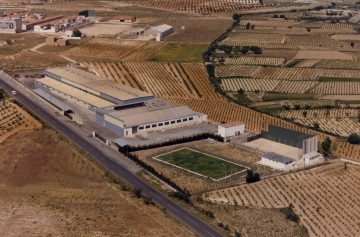 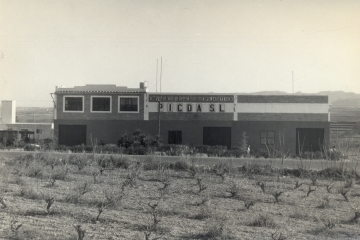 PICDA, a family company with more than 50 years of service in the Spanish plastics sector. 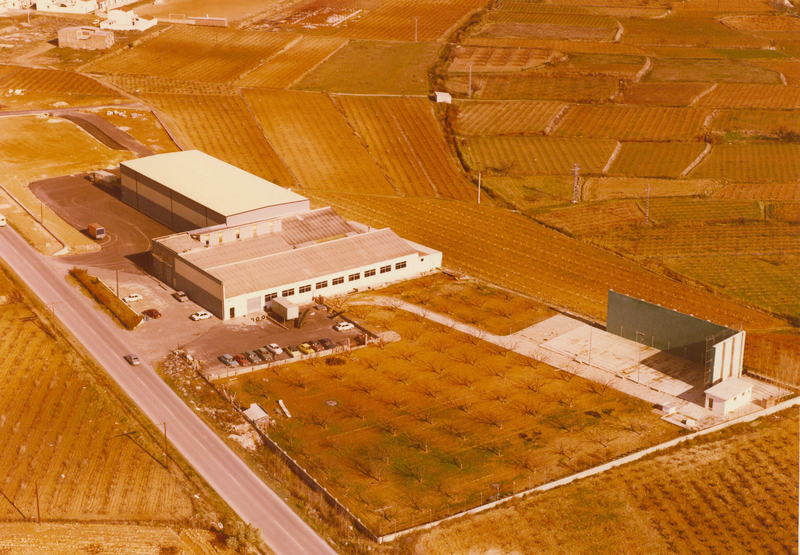 Founded in 1964 and with continuous growth over the years, our foundation has always been innovation supported by a constant reinvestment in continuous improvement and quality. 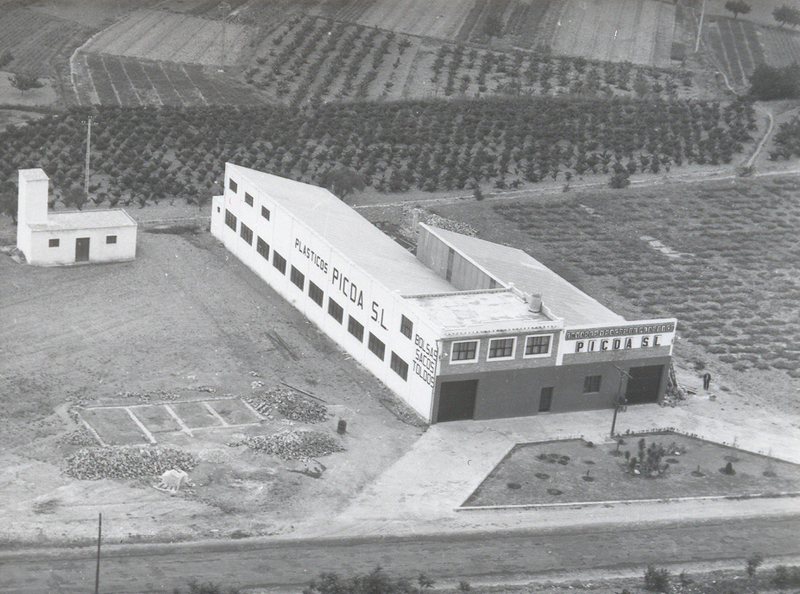 Pioneer in the 60’s in the manufacture of plastic bags, the 70’s in flexography and the manufacture of vest bags, in the 80’s with the asquisition of the first central drum press for four-color production, acquiring national prestige, in the 90’s introducing multi-layer technology and seccessfully internationalizing the company, at the beggining of this century with the use of recycled materials in our products, we are currently an European reference for the Circular Economy and modern, responsible management, following our conviction for the present move “Industry 4.0”. Since our inception, we have specialized in a wide variety of plastic bags and film for automatic packaging, more recently diversifying our product portfolio with the introduction of the manufacture of paper bags. The constant investment in state-of-the-art machinery, technology and facilities, together with a highly-qualified team and firm belief in responsible environmental development, make PICDA a safe bet in your choice as a manufacturer. 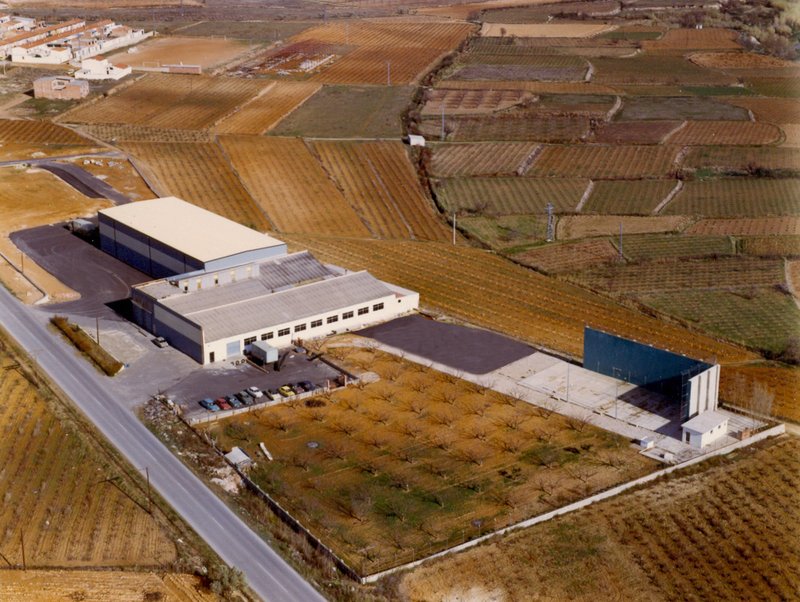 Our passion and flexibility in adapting to each client are our values and strength as a company.